Marie-Lene Armingeon is co-founder and CEO of SofaConcerts.org, an online platform which connects up and coming independent artists with music lovers and enables them to organize concerts by themselves. After graduating in language, communication and education and working as an interpreter, copywriter and teacher in South America, Europe and the Middle East, Armingeon ventured into the startup world. 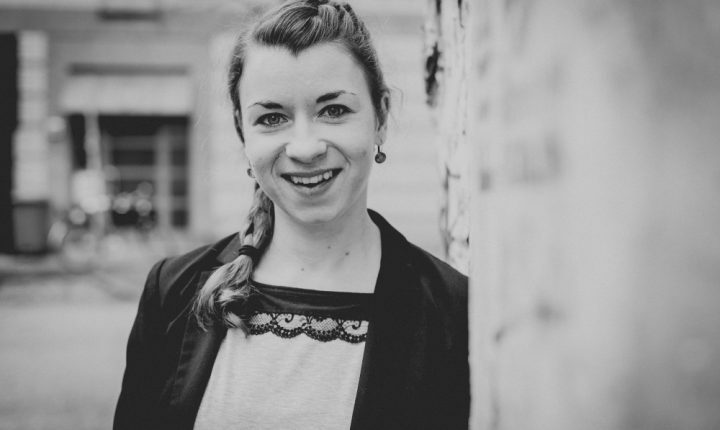 Together with her former school friend Miriam Schütt, she turned her passion for authentic live music into her job. Founded in 2014 SofaConcerts now has members in 16 countries, has facilitated several thousand concerts and is managed by a dedicated team of 8 music lovers.